Malaysia as a nation is being driven forward by monstrous mega-construction projects. Construction industry growth is expected to reach 9% in 2018, with RM168 billion worth of mega projects expected to be rolled out within the next two years. What: The Kuala Lumpur to Singapore High Speed Rail (KL-SG HSR) looks to create a state-of-the-art high speed rail connection from the capital of Malaysia into the heart of Singapore. Challenges? 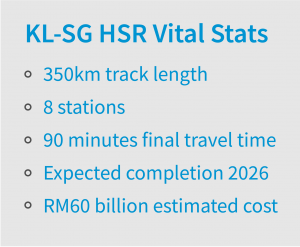 KL-SG HSR is perhaps the most prominent of Malaysia’s upcoming mega projects, which brings with it a significant pressure to ensure appropriate delivery. 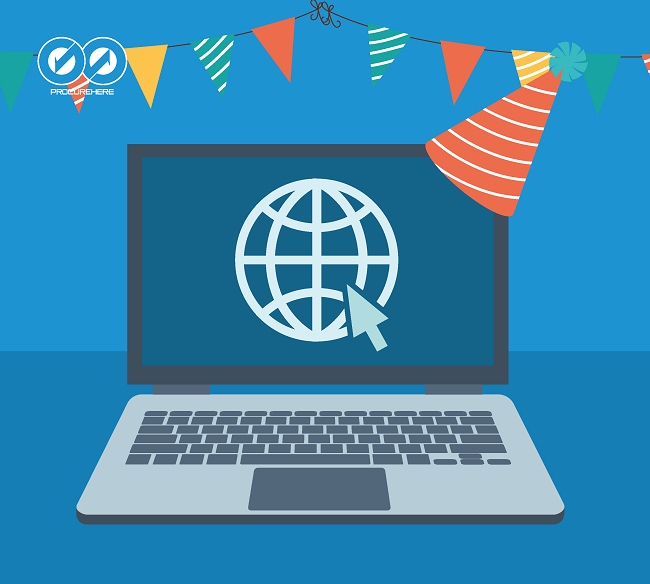 That means seamless procurement will form a vital part of the project. 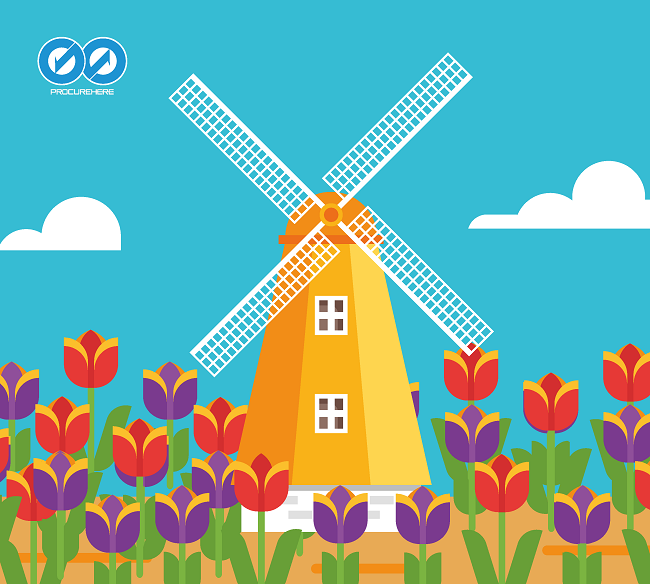 The bidding process recently closed for a partnering AssetCo, attracting 6 bidders from around the world. Analysis suggests that the project could run to around RM40 million per km of track. In a project of this size, and with this much attention, procurement will not only be highly complex, it requires efficiency and transparency at every level. Clear oversight will offer a key procurement challenge in ensuring this high profile national project delivers on its promises. What: A high-class expressway linking Tawau in Sabah through Brunei and down the coast of Borneo to Telok Melano in Sarawak. Challenges? The Pan-Borneo highway is the realisation of a long-held ambition to connect the length of Borneo with a safe, modern highway. The highway is much celebrated as a potential engine of growth for Sabah and Sarawak. 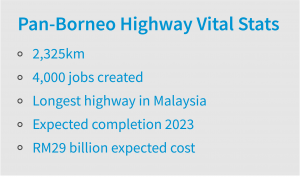 Aside from the sheer scope and extensive geography involved, the procurement for the Pan-Borneo highway also faces the challenge that much of the length of the project is an ‘active’ road. That means procurement needs to meet key schedules to ensure that delays for existing road users are not compounded by bottlenecks in supplying materials to complete construction. Equally important is providing a procurement mechanism that can deal with large-scale sourcing of construction materials while mitigating price surges in materials. What: A mammoth integrated lifestyle development including a mall and residential accommodation under construction on the edge of Kuala Lumpur. Challenges? 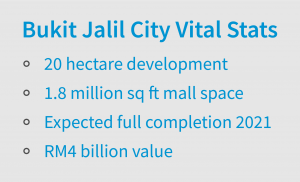 Bukit Jalil City is an ambitious private development, combining five towering apartment blocks next to an iconic mall at Pavilion Bukit Jalil. While luxury accommodation in the surrounding towers is almost sold out, the mall offers perhaps the biggest challenge still to be realised. Key to successful delivery on this huge construction project will be managing procurement and project costs in the face of changing market conditions. Despite cautious retail sales falls and commercial challenges around the cost of living, the developers remain positive about the overall profitability of the project. Ensuring efficient procurement and managed project costs will provide a more resilient outlook against the challenges of those changing market conditions. 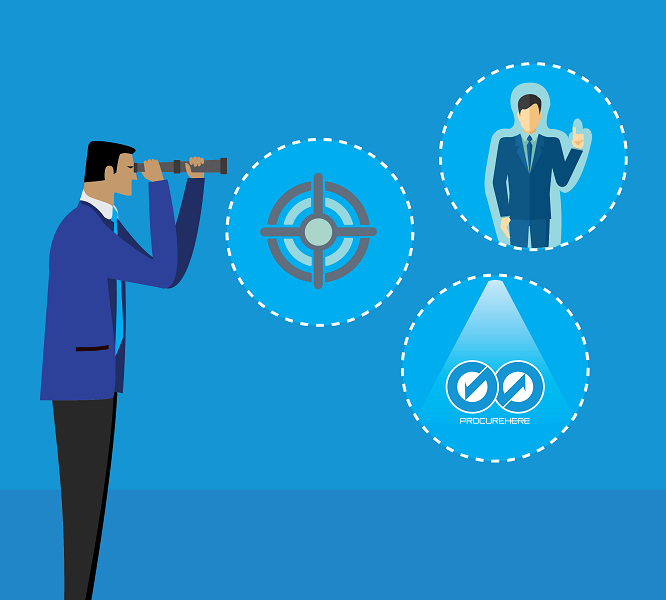 Want an efficient, effective, transparent procurement? Explore how e-procurement from Procurehere can empower your construction projects today.